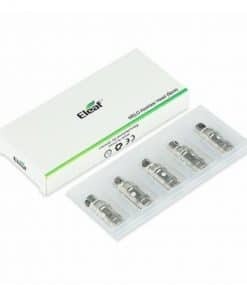 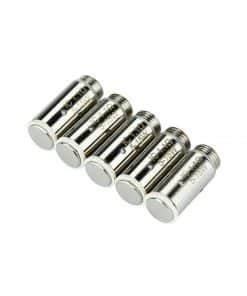 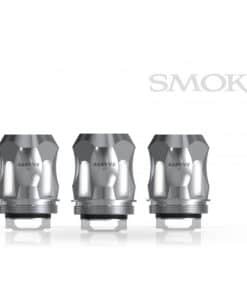 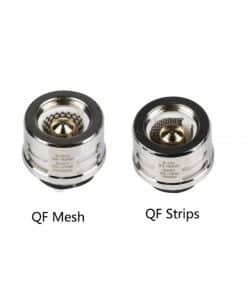 Genuine Vaporesso Veco Plus coils outlast almost all competitors. 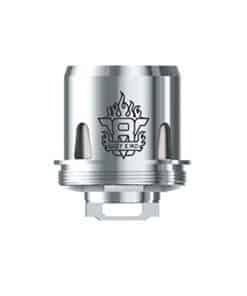 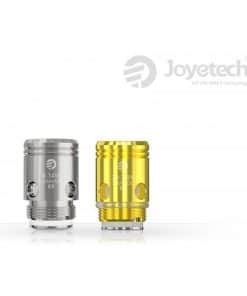 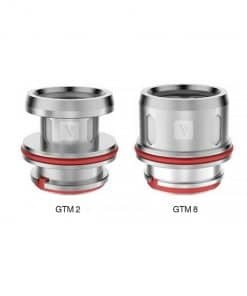 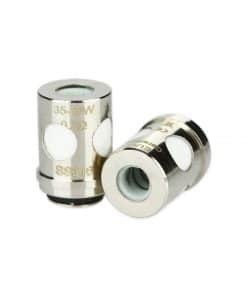 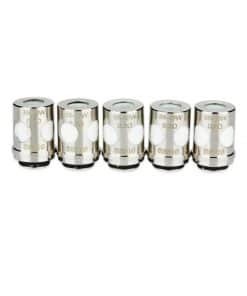 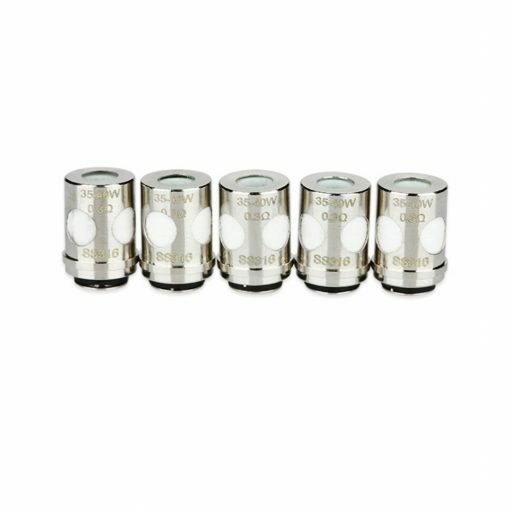 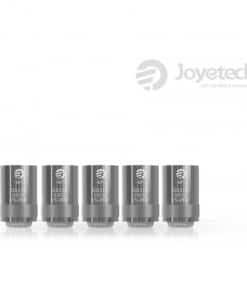 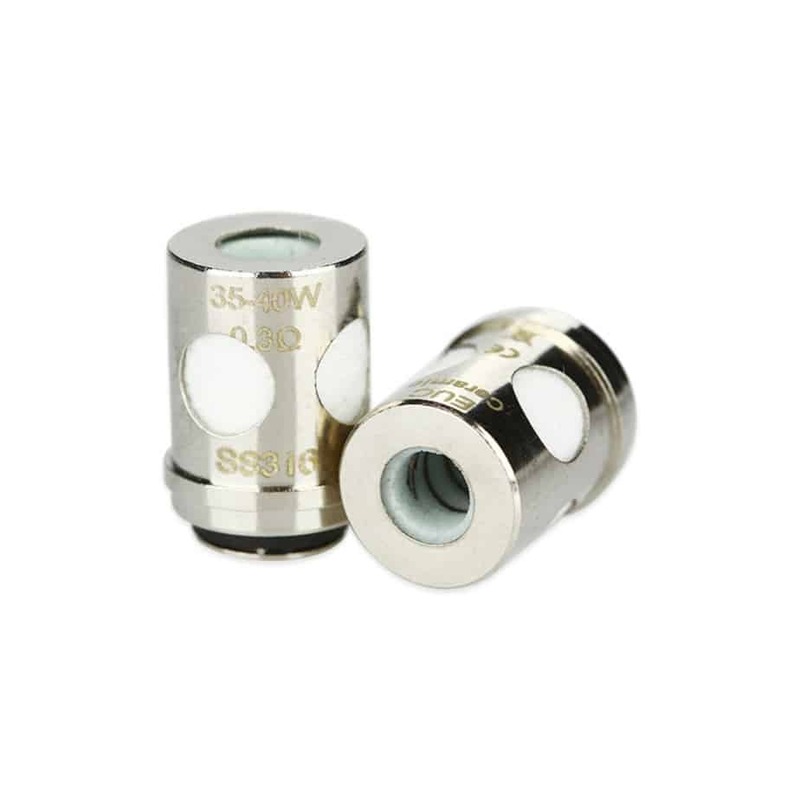 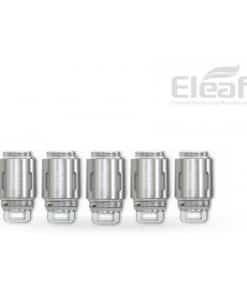 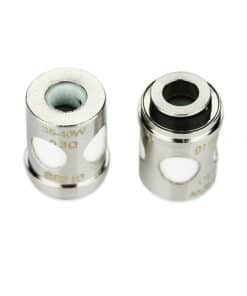 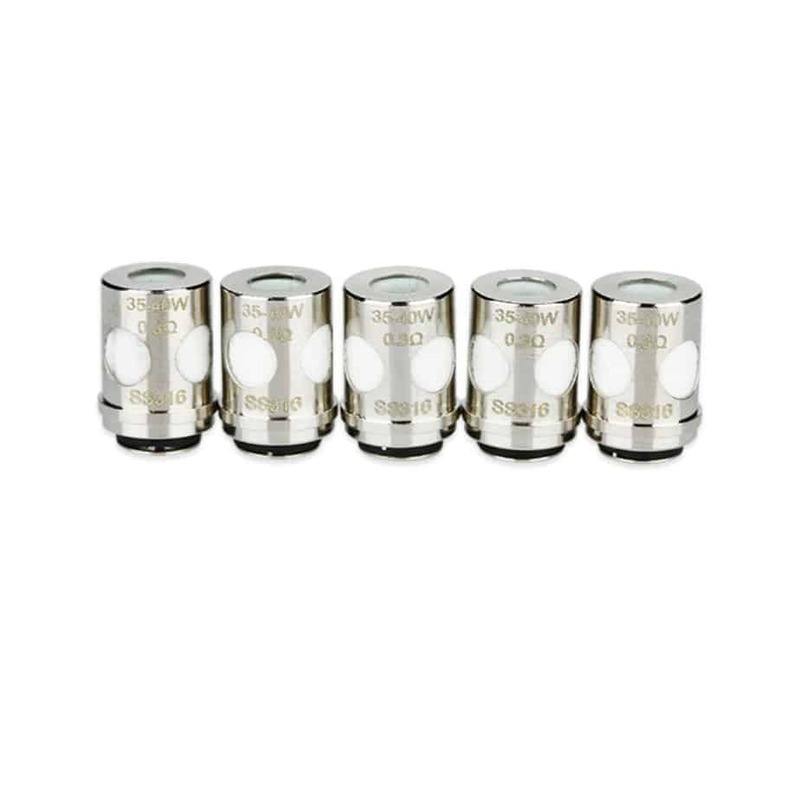 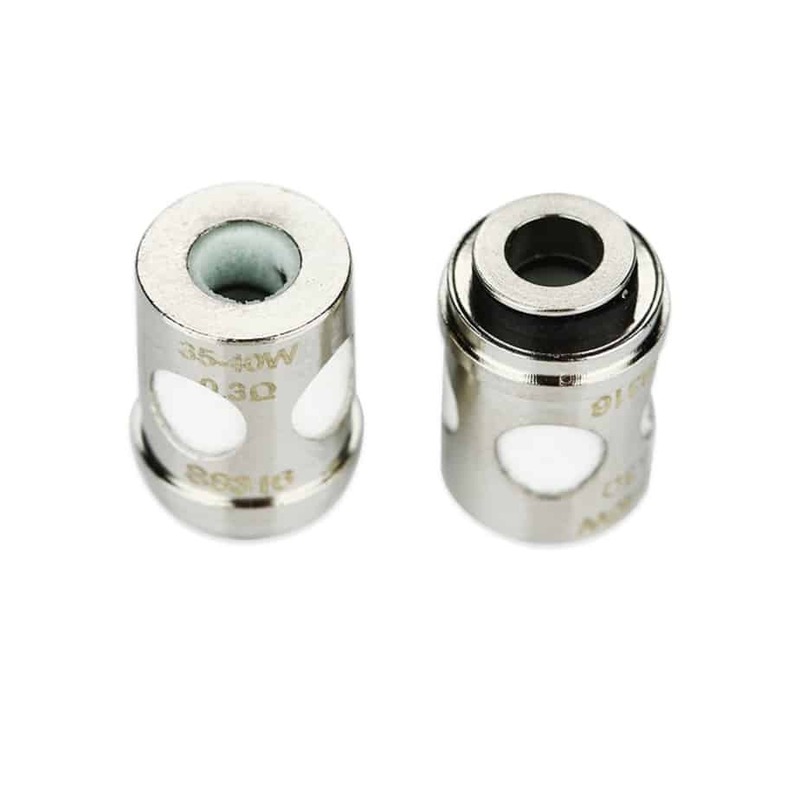 Enjoy the great flavours on offer with these Veco Plus coils. 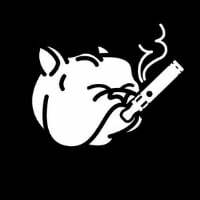 Organic cotton and high quality ceramic coils give a high vapour production without compromising on flavour.